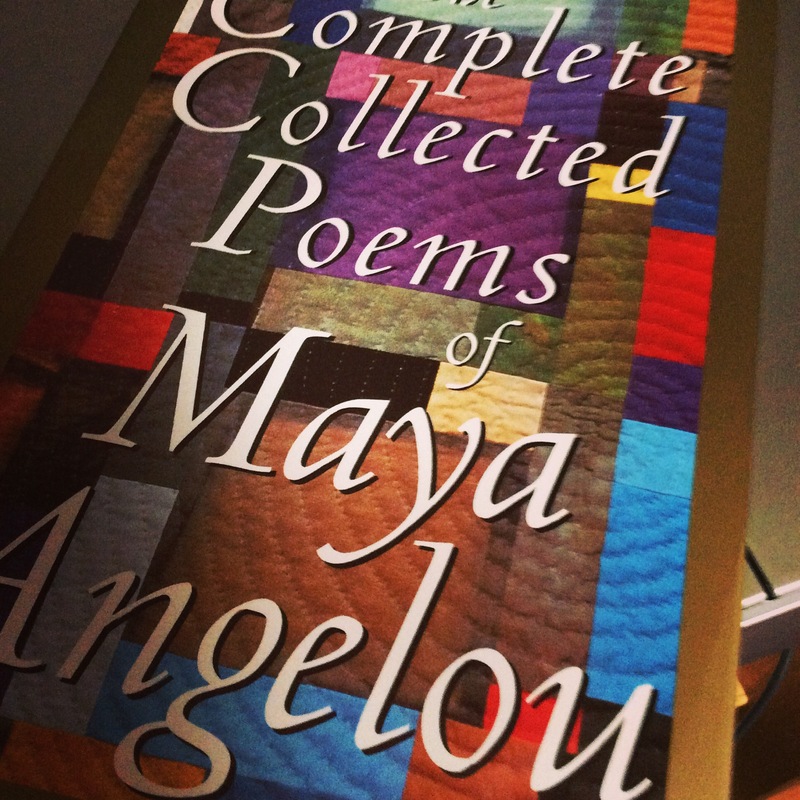 I would definitely give The Complete Collected Poems of Maya Angelou as a gift. This collection nourishes and comforts the soul. The late great Dr. Maya Angelou was a woman wise beyond her years. She is so terribly missed. Most of her life was spent supporting and teaching humanity the hard lessons of living life to the fullest and well. You won’t be able to resist picking this book up all throughout your life for inspiration and encouragement. I love and refer back to it regularly. It fills me with so much emotion. This hardcover edition is the perfect gift because it’s beautifully published with its colorful dust jacket.